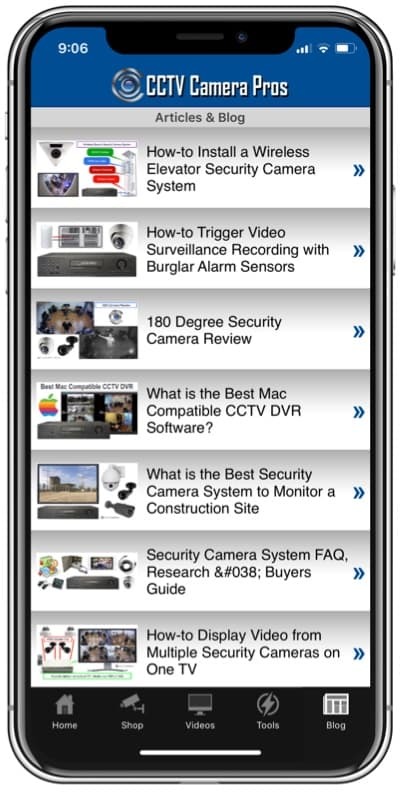 These articles discuss real surveillance system installations done with CCTV Camera Pros equipment. 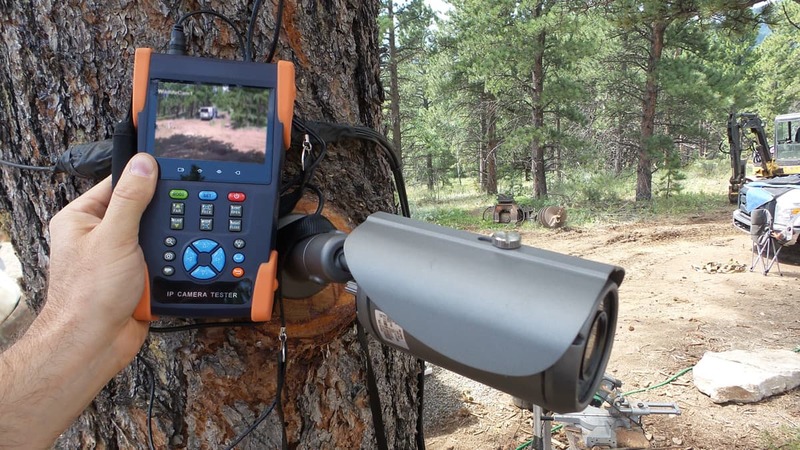 The security camera power output that is built into this CCTV test monitor was extremely useful during a recent system installation performed near Boulder, Colorado. The location had a 1941 commercial bus that was to be rehabilitated into the ultimate hang-out, viewing area, and fire pit. The owners of the property wanted to have high definition surveillance cameras to provide security for the bus and to also be able to view any wildlife that came into the area. When I started the installation, the construction site did not have electrical power fully in place. 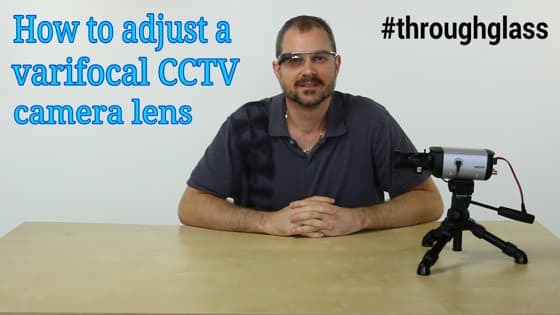 Being that I brought a CCTV test monitor that has built-in power output, I was still able to begin mounting and focusing the cameras without the permanent power source in place. 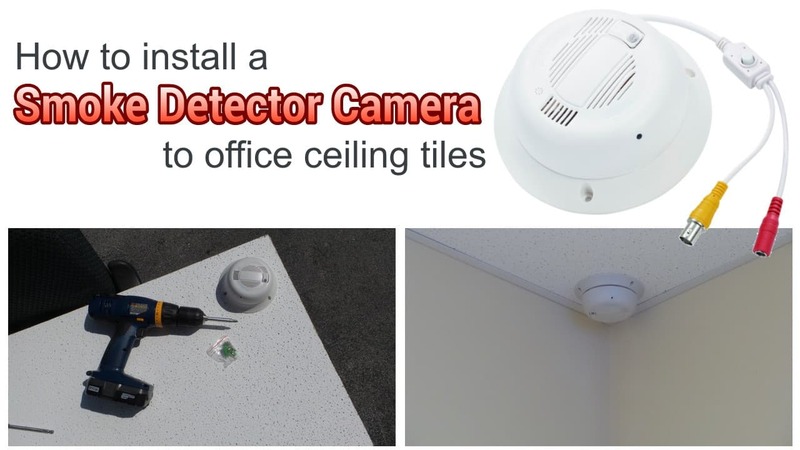 The HCPRO-SD380 smoke detector security camera works great in hidden video surveillance type installations. 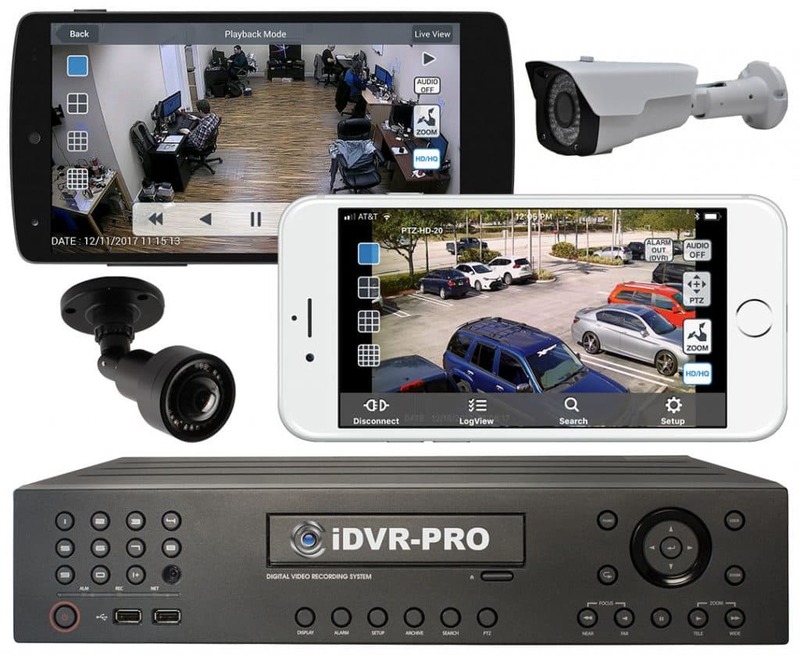 CCTV Camera Pros has supplied this camera to businesses and homeowners that require a convert camera to monitor different types of situations. This camera has been successful in monitoring cash registers to track theft, sensitive areas of business operations that contain valuable property, and as a home nanny cam to watch what is going on inside your home while you are away. 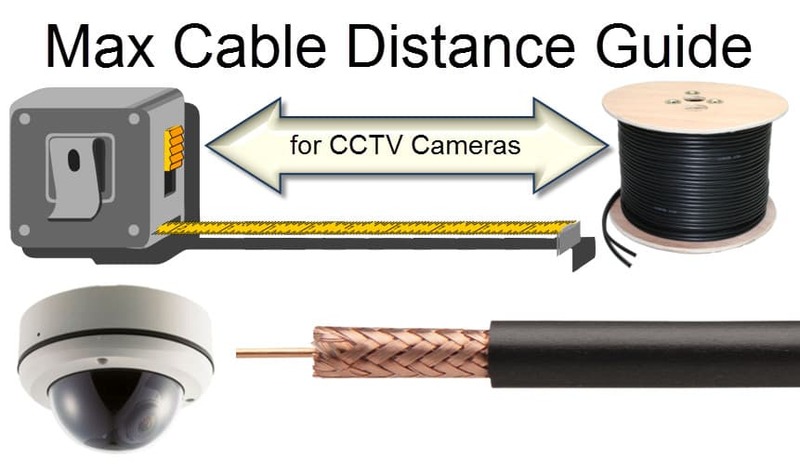 Using crimp-on style F connectors with BNC screw on connectors is a popular method or preparing RG59 coax cable for CCTV system installations. This post contains step-by-step instructions, images, and a video that teaches how it is done. 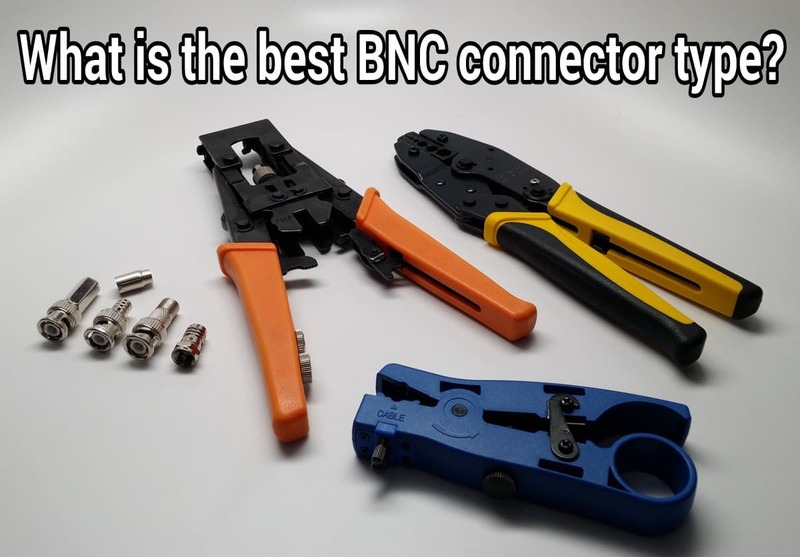 What is the best BNC connector type? 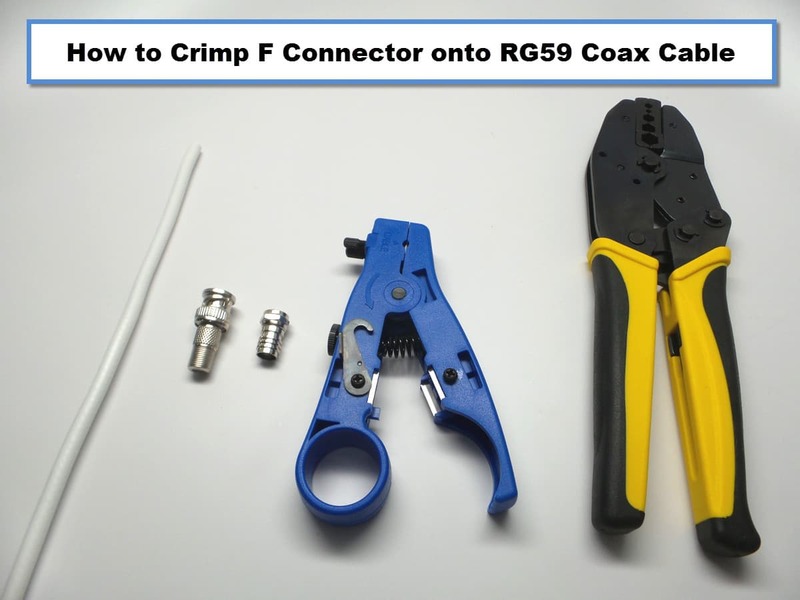 This article will discuss some of the most popular options that are available and present videos on how to connect different types of BNC connectors to RG6 and RG59 coax cable.